Less than a week after Google unveiled its own image recognition tool by the same name, Pinterest is rolling out a new capability for its new-ish Lens feature that will serve up recipe suggestions. 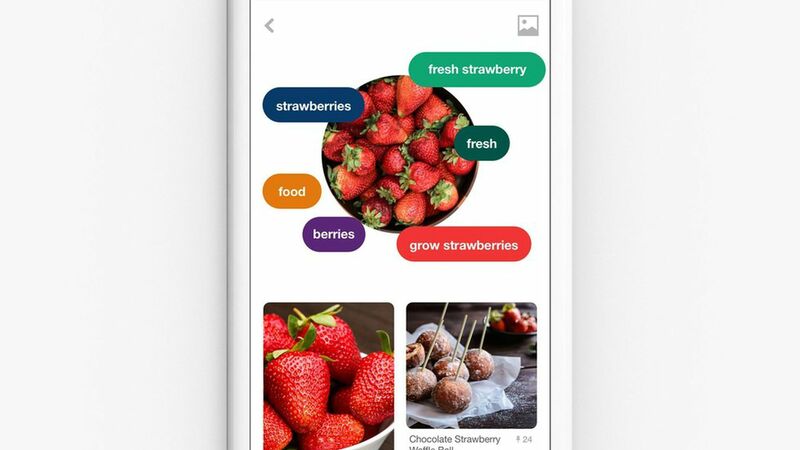 When aimed at a dish, Pinterest's mobile app will recognize the food and pull up recipes for it. It's also rolling out search filters, including dietary preferences. The image recognition race: Pinterest has been heavily investing in technology to become the "Google of image search." However, Google itself has been releasing its own competing features. Others like Microsoft and Facebook have also been developing sophisticated image recognition tech. Still, Pinterest has been able to snag a promising deal for its Lens feature already: powering the image search of Bixby, Samsung's digital assistant. But the real question remains: whether Pinterest's Lens can tell whether a food item is not a hotdog.